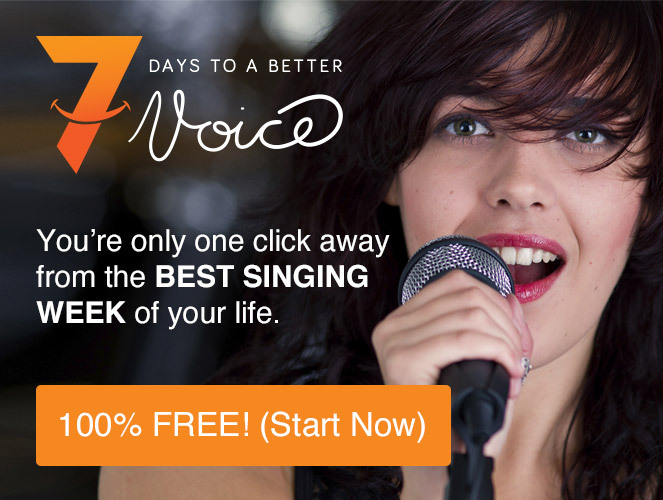 Vocal Acoustics – I don't know it all...How About You? I know I do not know it all, and yet it is still sobering each time this fact confronts me. As an educated man, I pride myself in the collection of knowledge. I would like to think I do not allow this sense of pride to puff me up so that I think more highly of myself than I ought, but occasionally I am confronted with a fresh challenge to my self-awareness and identity in the form of new knowledge. Recently, I have started to engage with some ‘singing teacher groups’ on Facebook. These are wonderful spaces of interaction and the sharing of information. Case in point, I have observed many teachers discussing and debating the subject matter of resonance; namely formants, harmonics and vowel modification. Vocal Acoustics is a big topic, and I am not going to unpack it for us today. Why? Well, mainly because I know very little about this subject. Of course, I know what they are, but I have never really ‘intentionally’ used the practicalities of these issues in my teaching practice. We are all the sum-total of our learning journey thus far. At no point along my educational pathway, during university or otherwise, have I ever been directed to learn about the complexities of resonance (formants and harmonics) or the benefits of vowel modification and its implications for registration and transitions. Blaming my former educators for the absence of this instruction is akin to shooting myself in the foot because I too am to blame for not exposing my students to the same. It is true: you do not know what you do not know! However, now I do know…in part at least, so I dispense with the excuses. And so, over the next few months, I am going to commit myself to upskilling in this area. 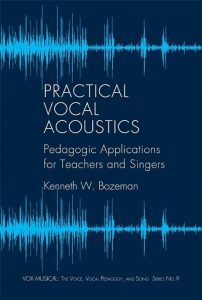 I have already purchased a key text in the field by Kenneth Bozeman, “Practical Vocal Acoustics,” and I mean to seek out other learning tools so that I might grow and develop as a singer and as a pedagogue. I think one of the challenges ahead is that much of the work in this space has been done around the discipline of classical voice. Undoubtedly, some interpretational skills will need to be employed so that I might apply my new knowledge to the discipline of contemporary vocals. I look forward to the challenge. 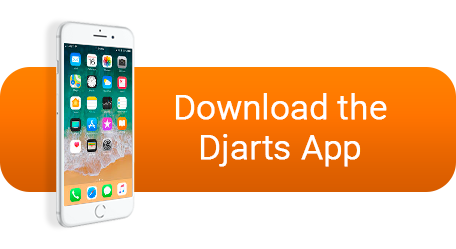 Perhaps, you are a fellow singing teacher who already utilises the wonders of vocal acoustics in your teaching studio. Please instruct and guide me to other books and learning materials that you have found helpful. I will be forever grateful for your sharing of knowledge. I also challenge you, student and teacher, alike, to take a bold look at your learning pathway. Are you currently aware of an area of weakness that is requiring ‘upskilling?’ Take a quick moment to identify your learning targets in the comments below. Let’s keep each other accountable so that we might all grow and mature in our vocal development.